My twitter feed is mostly politics and poetry. My dream house would be something big and almost entirely empty, with faded wallpaper and windows open to every wild wind, and outside, a garden luxuriating in roses. I almost never write a story without it containing some kind of love and also, inevitably, a saturating mist of melancholy. I worry that pretty backgrounds on my weblog will mean people won't take me seriously. But then, isn't that the universal female condition? Worrying that we won't be regarded for our words and actions, but for the clothes we wear and how we style our hair? And it's not just in our business dealings. The woman poet, the woman reader, the woman blogger, the woman philosopher ... Each is judged by the appearance she offers. We may assume a woman who reads Young Adult books isn't that deep a thinker (perhaps until we read some of those books ourselves and are forced to reconsider.) We do not expect cutting political insight from a woman in white lace who blogs about tea parties, and yet she may well be highly intelligent in that field. If you read Suburban Magic, you know how I embrace myth and magic in daily life - and yet, ought I not wear brown woolens, and old boots, and drink herbal teas I have concocted myself, if I am to be taken seriously as a pagan dreamer who speaks to old river dragons? 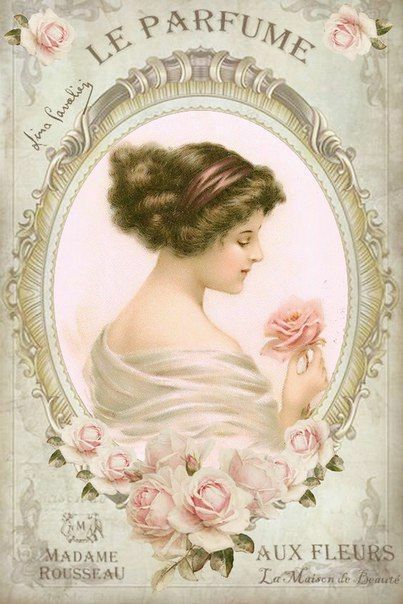 Will people expect my books to be gentle romances because I like vintage rose images? If I write about dark sorcerers, iron dragons, Hansel's sufferings, falling in love with mountains, should I have fewer porcelain tea cups and lace table cloths on my pinterest boards? I have written on this topic before, and will probably do so again, because it's an ongoing struggle for me and, I believe, for women in general in our culture. Not only the idea that we must essentially brand ourselves in a particular way that expresses our key opinions or qualities, but also the fact that softness and prettiness are considered unserious. Anne Shirley would have a hard time of it these days. For me, this represents the work we women still need to do in finding balance as we take the long road out of repression into a true and confident feminism. you know what bothers me is that people keep using the phrase, 'first woman to do this, first woman to do that,' as if it's accomplishments just because it's the first time a woman did this or that. just like how we often used 'the first black person to do this or that', perhaps we branded ourselves so much that we forget accomplishments are just that and there's no need to add some superficial title. & no, I don't think your pretty background wallpaper on your blog means you're just going to write pretty poetry and such, rather, it adds to the beauty of your words, I've often think you're more serious than most bloggers, or maybe it's just an impression I get simply because I'm less serious on my blog. ah, i am such a contradictory creature; i couldn't possibly choose just one style or set of preferences to save my life. it's true that people are judged by their tastes and styles, and probably women more than anyone else. and that too often tastes that skew what has traditionally been called "feminine" can be dismissed as fluffy, frou-frou, not serious. 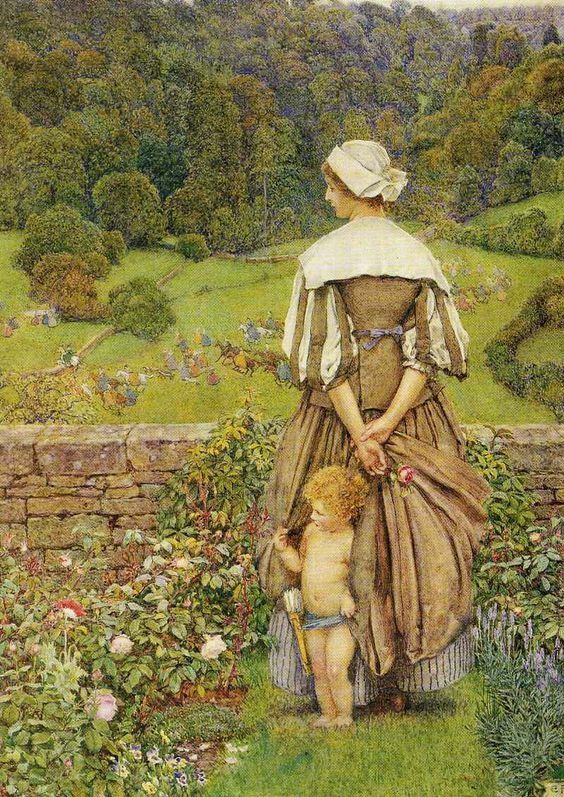 which is utter rubbish, really, and yet it took me years to realize that the flowers-and-antique-lace loving side of me was no less "me", and no less public-worthy, than the black-clad-and-witchy side, or the crimson-dress-and-seductive side, or the woolens-and-wellies side. loving hearts and sharp intellects reside in all sorts of wrappings...it's funny, really, how we forget it on occasion. I just read this post today, so I am just now commenting. I believe that the conflict you and many women are filling is really about acceptance of oneself vs. living in a society that is brand and appearance conscious. In our current society, we have commoditized nearly everything, including people/personality. We are bombarded with the messages of branding oneself in order to be productive and successful in society. Of course branding requires "consistent messaging", "easily recognizable images", etc. In other words, superficial one-dimensional packaging that doesn't allow for more meaningful, nuanced and varied interactions. Unfortunately, this does not allow for the truth that all human beings whether female or male are multi-dimensional. We are not brands, we are living beings. When you throw sexism and bias into the mix, it creates an environment of negative judgement and superficial assumptions about a woman's abilities or her intellect. It can most certainly send any woman into a frenzy of self-doubt and second guessing about one's choices and appearances. I believe the personal antidote to this is to whole-heartedly accept and embrace yourself with all of your multi-dimensionality; do not second guess yourself. You are all the things that you are and there is not one thing wrong with that. We cannot control what other people think of us. All you can do is be yourself and when it comes to the negative judgements and assumptions: CALL IT OUT. Challenge it when it comes up in the personal interactions that you have (in whatever way works for you). Standing firmly in who you are helps stem the tidal wave of superficiality and judgement that attempts to "contain" us.